SouthSoundTalk has published more than 400 stories all focused on the people, businesses and things to do in the South Sound in 2017. Each month, we put up a post about what our readers most loved, but with the year coming to a close, it’s time we turn things over to our writers. In our annual tradition, we’ve asked our writers what their favorite stories were from this year. 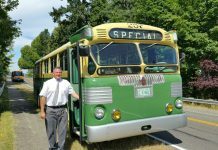 My favorite article from this year was the Pierce Transit article I wrote about the old Twin Coach bus. 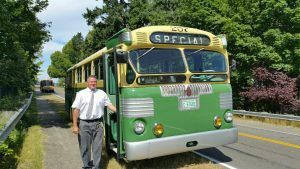 As a writer, I had so much fun listening to the stories everyone at Pierce Transit had to tell about the restored bus. There is so much history and love surrounding The Twin and it was great to feel like a part of the moment in time. Bob also drove me around in the bus at the Pierce Transit lot – it was quite the adventure! Hidden Castle Even has Knights, because it really is a gem of Tacoma that is just now becoming appreciated by the public. Michael Sullivan – Keeper of Tacoma’s Stories, because historical facts and figures are just information, but it takes talent to tell their story, and Michael does that time and time again. 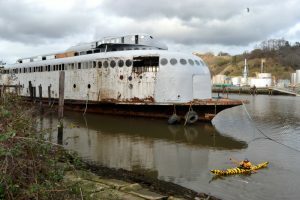 Dismantled Ferry Kalakala Still Has Stories to Tell, long after the headlines disappear, history keeps being told in new ways to new audiences because great stories never fade into history. My favorite story of the year was the profile I had the honor of writing about the student interns at Abe’s Acres farm at Lincoln High School – Feeding Tacoma, Harvesting Food Justice. The student interns, along with their inspiring leader, Kale Iverson, absolutely deserve the recognition for their amazing work in their community: the farm raised over 6,000 pounds of produce for local food banks last summer alone. Lincoln High School has some amazing students and faculty, and it was truly a blessing to see so many readers respond to this piece. 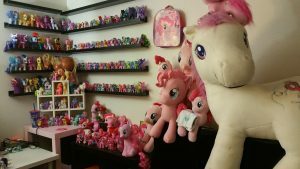 My favorite article had to be about the Brony fan base that’s alive and well in our community. Having grown up with My Little Pony and being a fan myself, it was fun to find so many individuals that shared my interests. That’s the best thing about living here, no matter what you like, you can find someone else to share it with and this article really highlighted that. My favorite article was Tantalize Your Tastebuds with Tease Chocolates. I’m an amateur chocolatier, so I thoroughly enjoyed learning of the Farrells’ journey to success and how Julie learned her skill. When I ran into the couple around town, they told me more than once how much they enjoyed the piece. It’s always fulfilling for a writer to learn people actually read and like their writing. Plus, the chocolate samples weren’t too hard to take either. 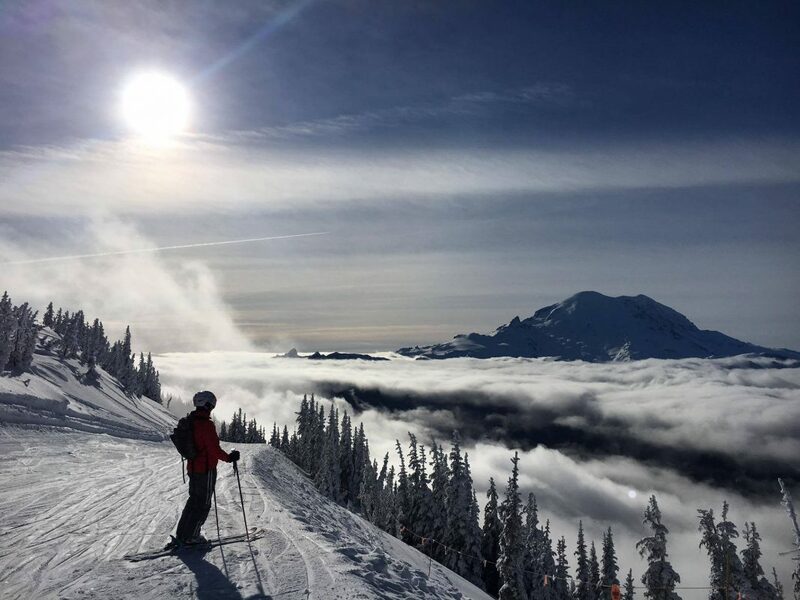 So my personal favorite articles that I wrote were Whale Watching at Point Defiance and the History of Skiing at Crystal Mountain. 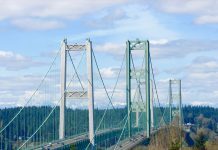 The whale watching one was fun to write, as it helped let more people know just how great of a region for whale watching Point Defiance is. I had many people thank me for writing this, as they got to see a whale for the first time from the park. That was really cool! The skiing article was also a good one, because Crystal Mountain and Pacific Northwest outdoor recreation somewhat go hand in hand. As the region grows, so do the adventurous spirits of our friends and neighbors. I also enjoyed the South Sound Coffee Trail because finding cool coffee spots is always a challenge, and with this trail it gave me a fun way to experience more of our community. The story about Thea Foss was fantastic, well written and gave me the knowledge to start telling more people about Thea and her impact. Gale Hemmann’s story about Golden Acres and the good work that Tacoma students are doing through this program warms my heart. I so wish that I’d been a part of something like this, and I love Gale for sharing stories like this with our community. 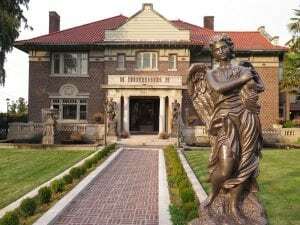 The second Rust Mansion is up for sale for $1.7 million. Photo credit: Steve Dunkelberger. I know I go fangirl on Steve every year, but I really look forward to reading his pieces! I think our community should count itself lucky to have someone as passionate about our local history living amongst us. My favorite stories this year are two of his more recent ones – Tacoma’s Rust Mansion (I love this sort of thing!) and the story about the Ferry Kalakala. Jackie Fender has to be one of my favorite South Sound writers – I look forward to every piece I read with her byline. A Fender favorite of the year is this one that covers the famed Tacoma duo the Dead Feminists. If you don’t know about Chandler O’Leary and Jessica Spring, your life is incomplete. 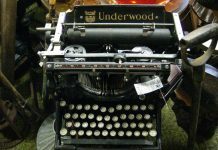 Please stop what you’re doing now and learn about them from one of Tacoma’s prominent literati members, Creative Colloquy founder Fender herself.